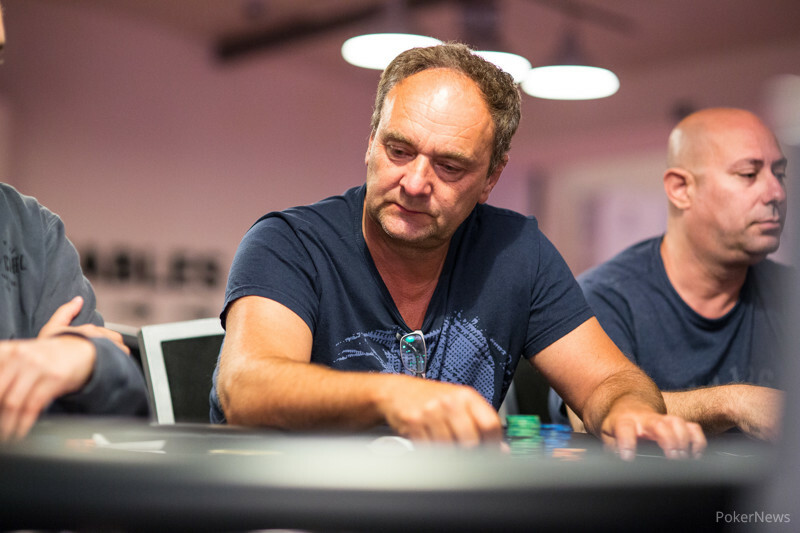 The 2017 PokerNews Cup Rozvadov €250 Main Event has crowned it's champion, and it was Holger Bansner that emerged victorious out of a 617-entry strong field at the King's Casino in Rozvadov. 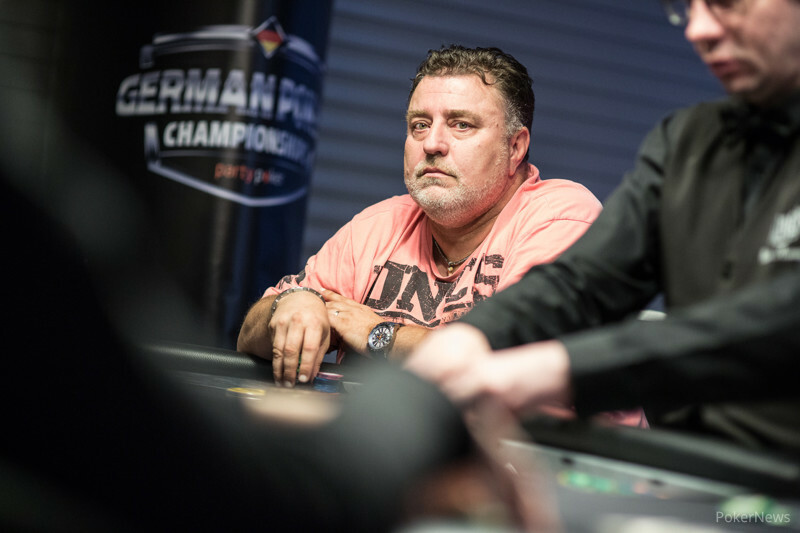 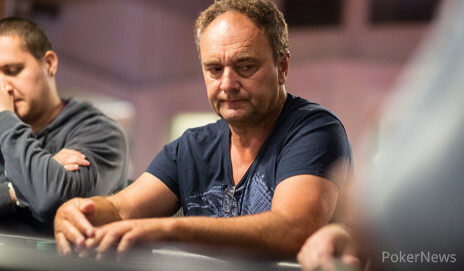 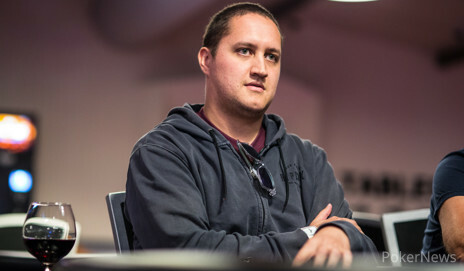 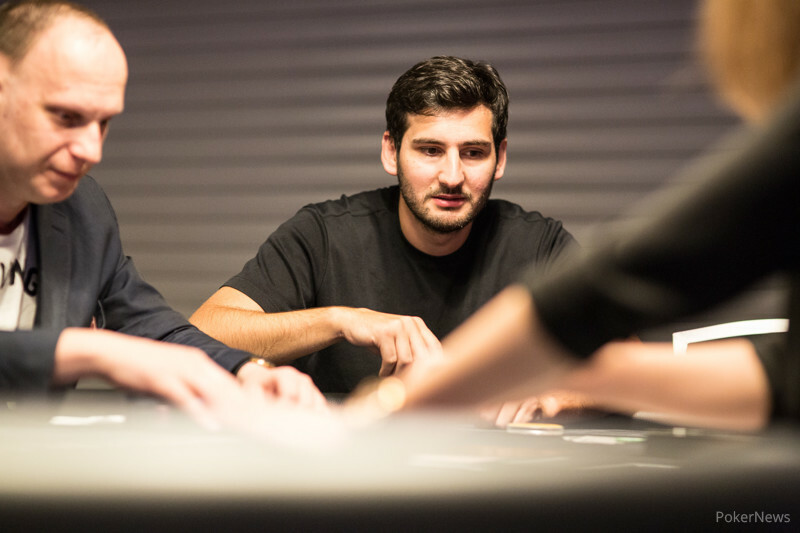 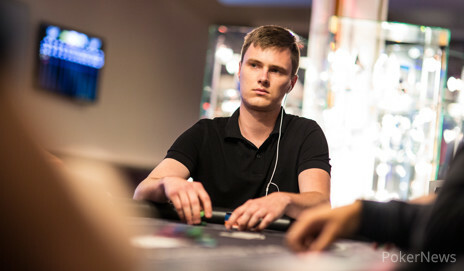 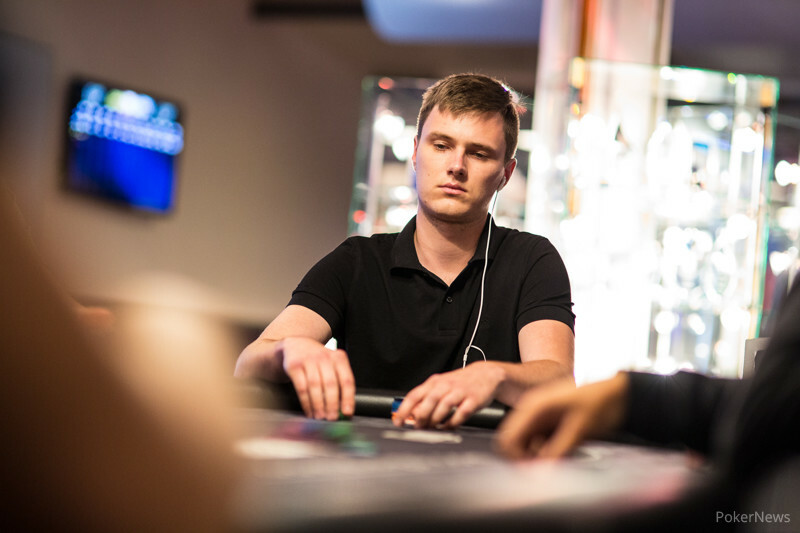 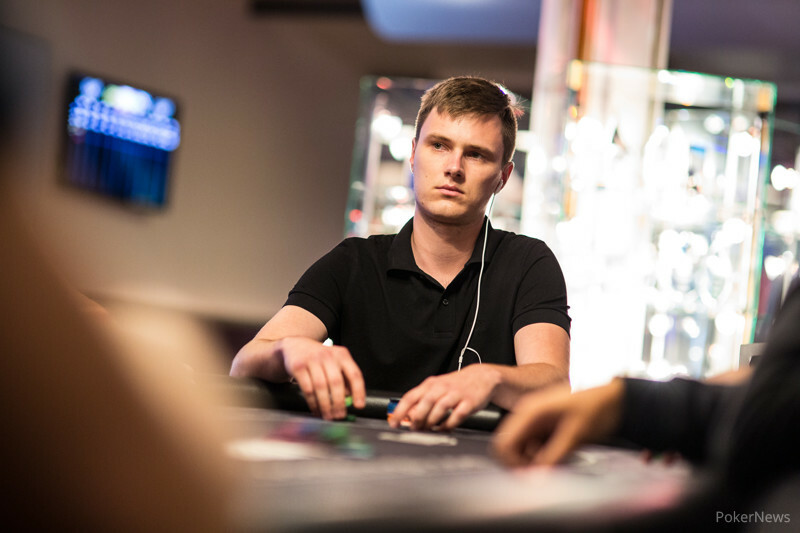 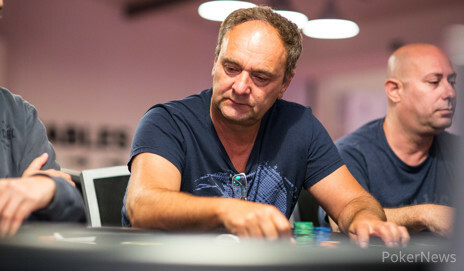 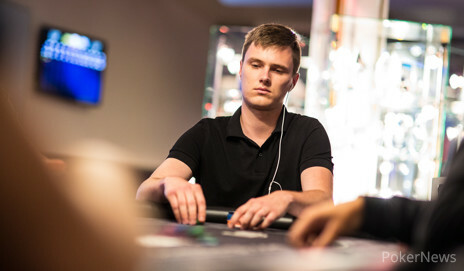 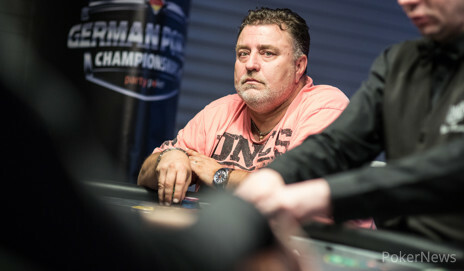 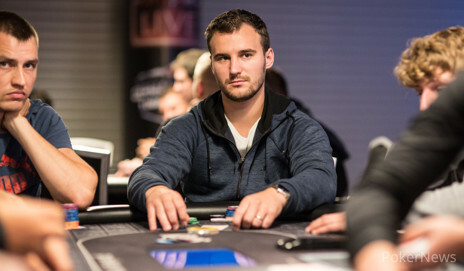 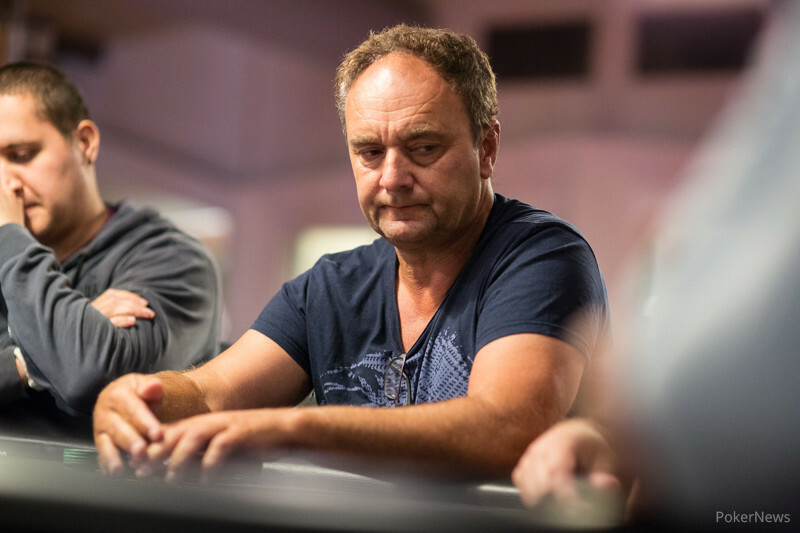 Bansner defeated defending champion Timur Caglan in heads-up to fend off Caglan's bid to become the first two-time champion of the PokerNews Cup Main Events in the 12th edition. 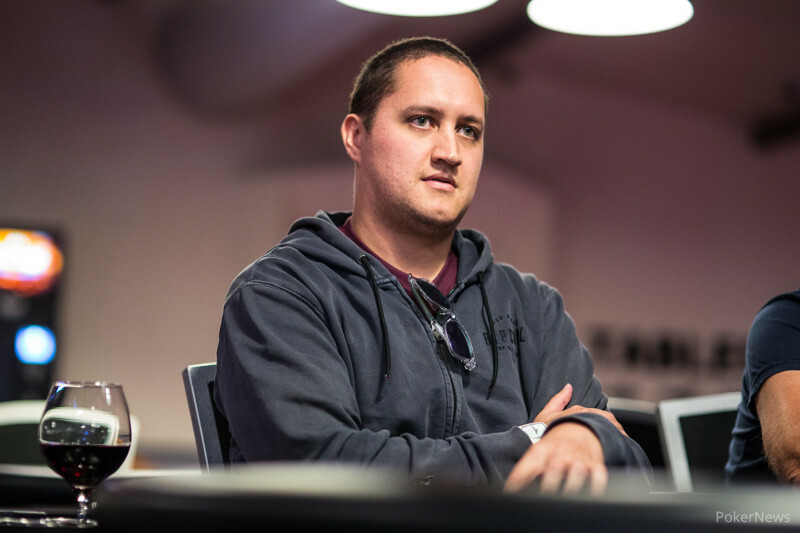 The biggest cash of 38-year-old self-employed Holger Basner thus far was for $3,339 in a $240 Event of the Aria 2017 Poker Classic in Las Vegas this summer, and he makes the trips to Europe's biggest poker arena in Rozvadov for two day events when work allows. 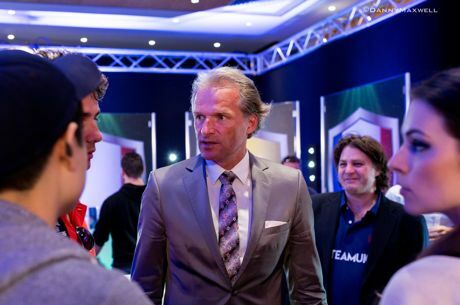 Down to the last four players, an ICM deal was cut and €8,000, as well as the trophy, were left aside. 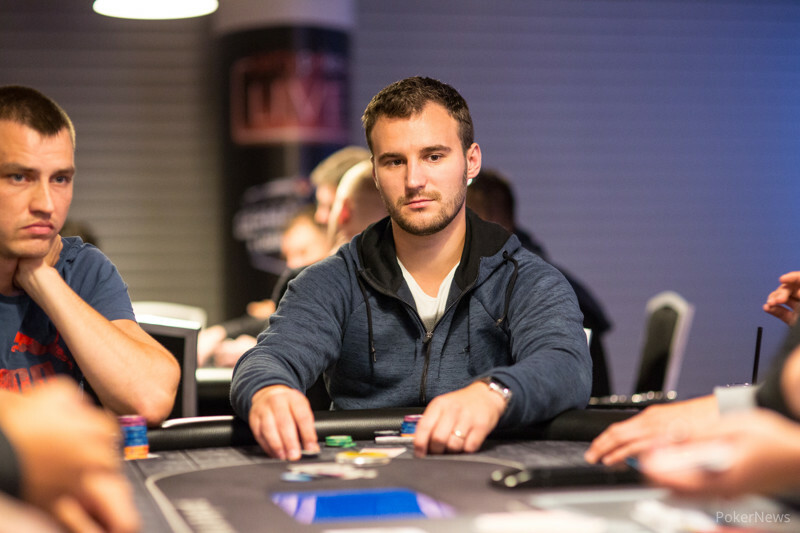 Bansner and Caglan agreed to another deal before heads-up got underway, leaving €2,000 up for grabs. 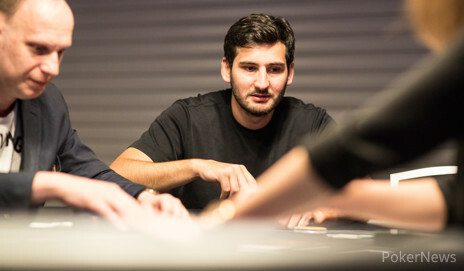 "I didn't care much about those €2,000, but I really wanted another trophy," 2016 champion Timur Caplan said in defeat. 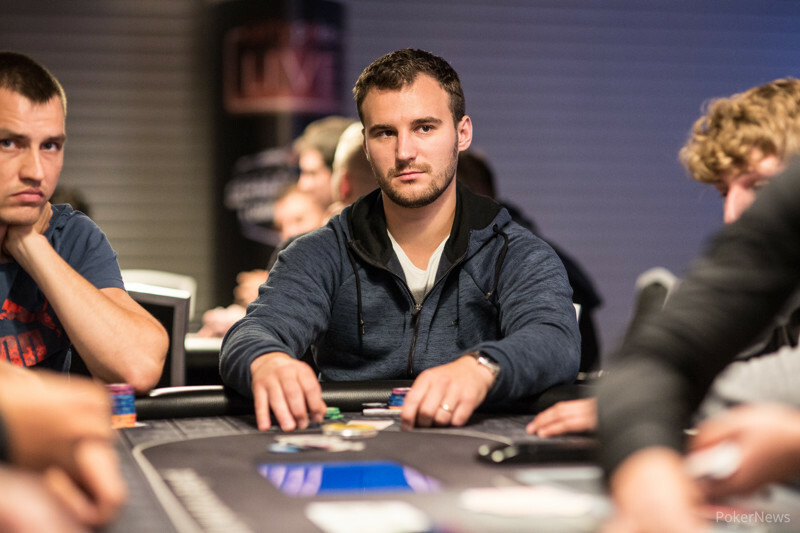 One year ago, the 33-year old German won the very same tournament outright for a payday of €44,695 and also added a World Series of Poker Circuit ring to his collection at the King's Casino after defeating Waldemar Kopyl in heads-up for €62,539 in March 2017. 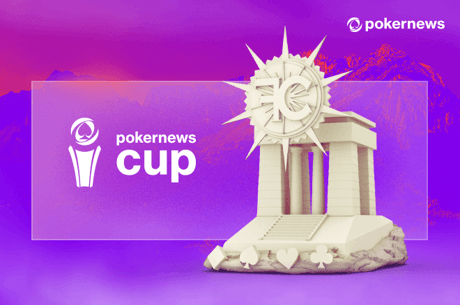 The PokerNews Cup has come a long way since its inception 10 years ago. 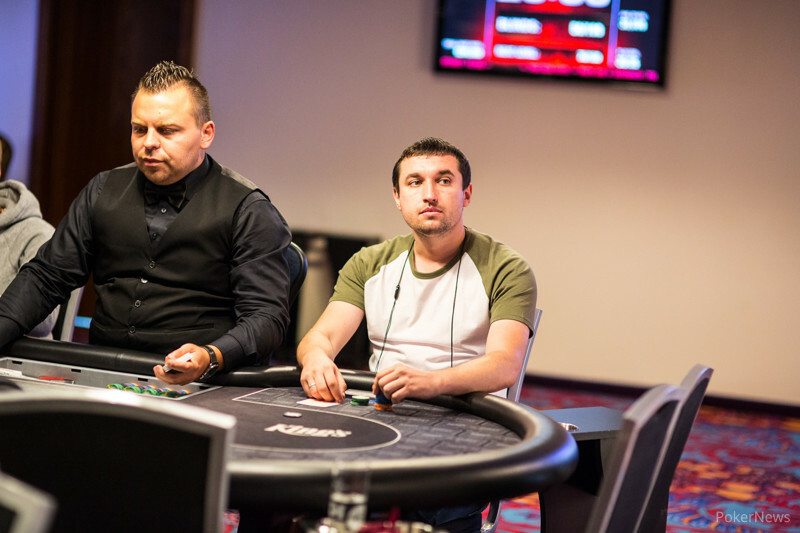 In August of 2017 the eleventh edition will take place at the world-renowned King’s Casino in Rozvadov between August 16 and 21. 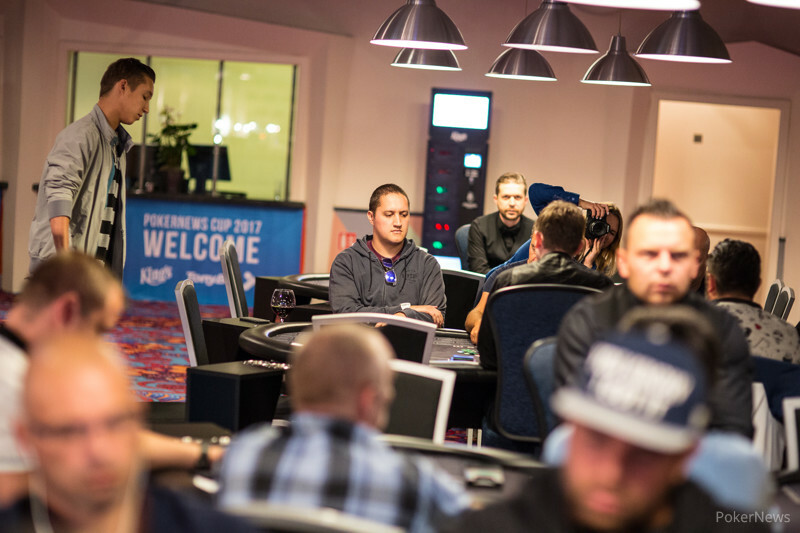 The PokerNews Cup 2017 guarantees €200,000 in cash prizes. 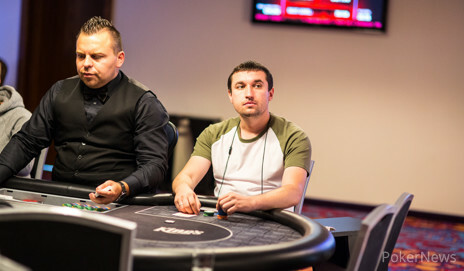 And, a seat for the main event will only set you back €250. 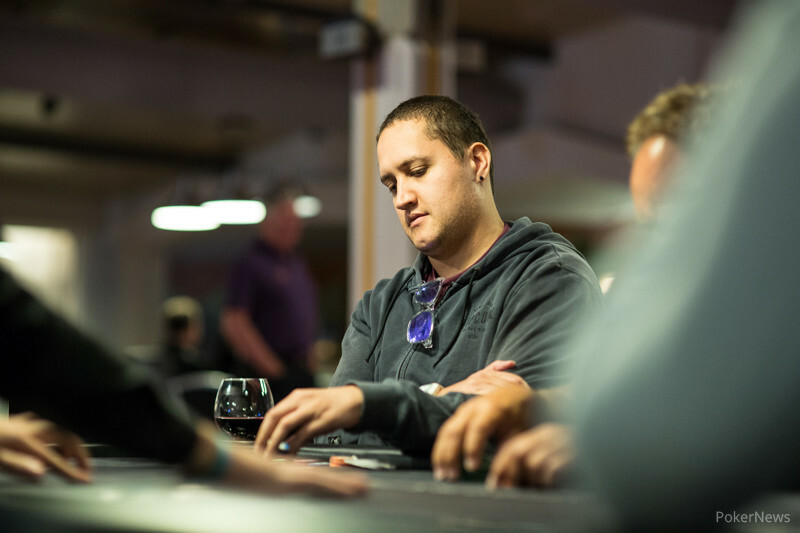 Other tournaments will be held along with the main event including the PokerNews pot-limit Omaha tournament and the King’s Local Championship. 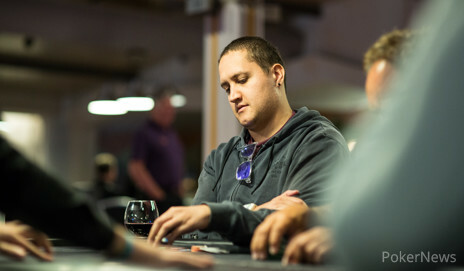 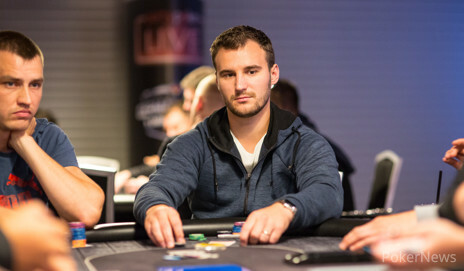 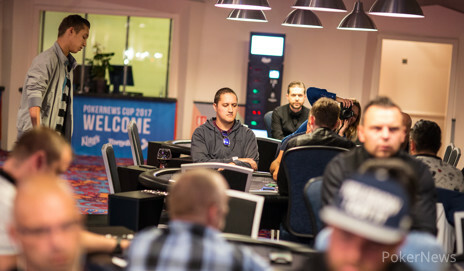 Last year close to 2,000 people swarmed the King’s Casino during the PokerNews Cup. 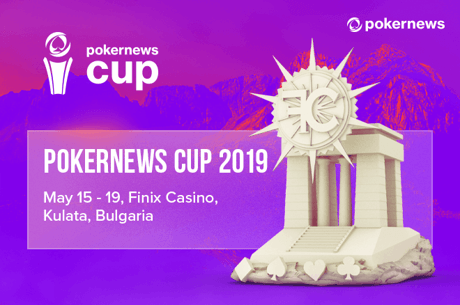 This year we’re expecting a bigger field, bigger prize pools, meaning more cash for you to win when you come to King’s to play the PokerNews Cup.